Happy Saturday everyone! I have a couple of sweet ballet treats to share with you. 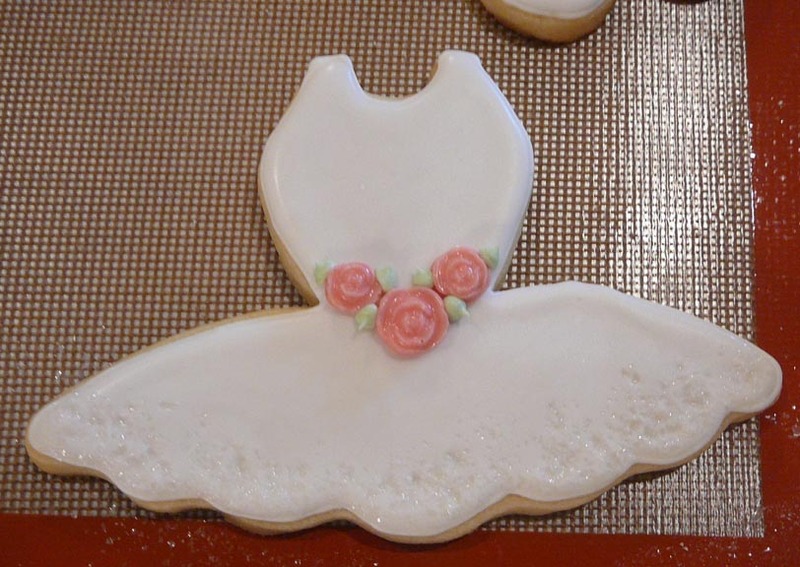 Aren't these just the most lovely and delectable dancing cookies you have ever seen? These pretty darlings were carefully decorated by Lisa Watson. Thank you so much Lisa for sharing. 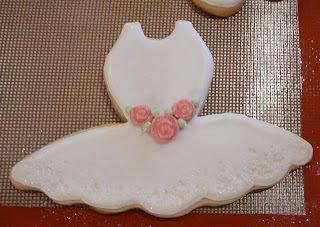 They were done using our ballet slipper and ballet Tutu cookie cutters. 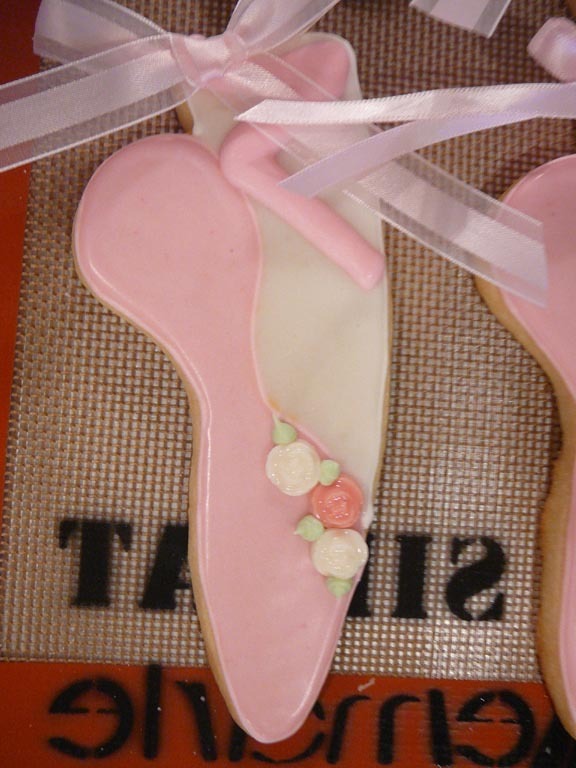 The ballet slipper is on sale right now. We have several different Tutu's to choose from as well, so be sure to check out all the options on our site! I love this cookie. I hope mine turn out half as well as these.